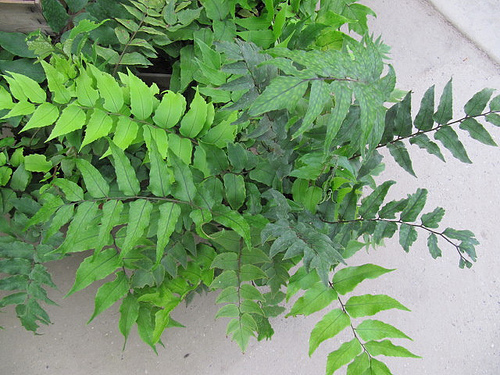 Ferns are excellent plants to grow in shaded gardens. 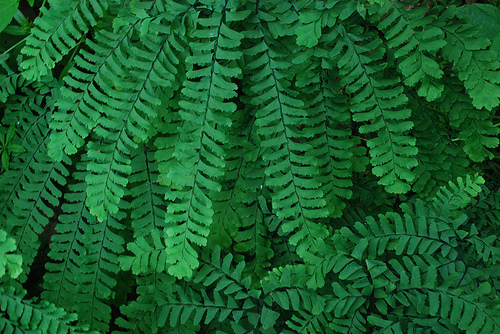 Known for their attractive foliage (known as fronds), these lovely plants offer a great variety of form and size to fit in any spot in the garden. 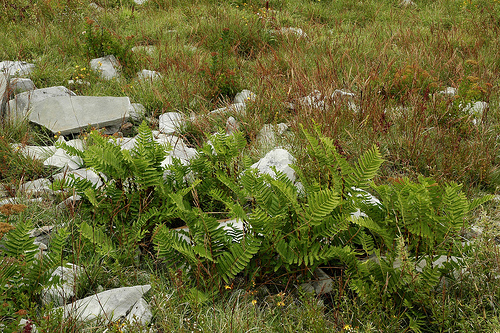 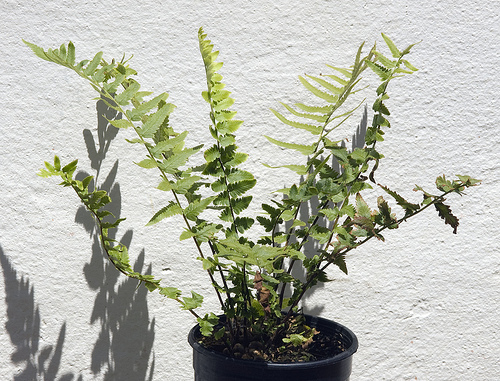 Most Ferns are slow growing and can take several years to reach their mature size. 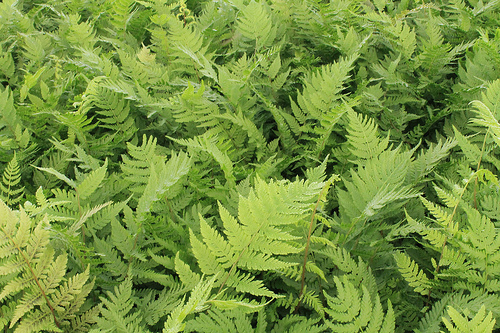 Following is a list of some hardy and beautiful Ferns that you can grow in your garden as ground covers or border plants, under large trees or along ponds and pools. 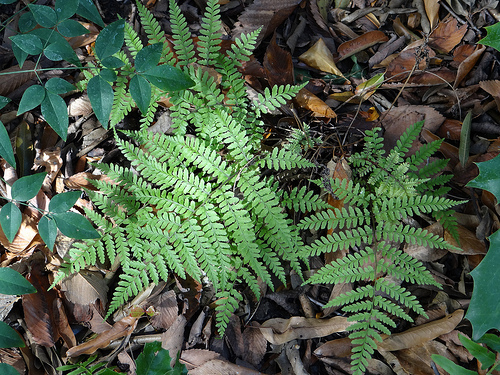 Deer Fern/ Image by Peggy A. 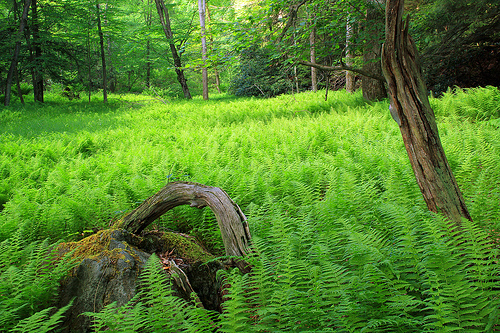 Large fern that loves moist conditions. 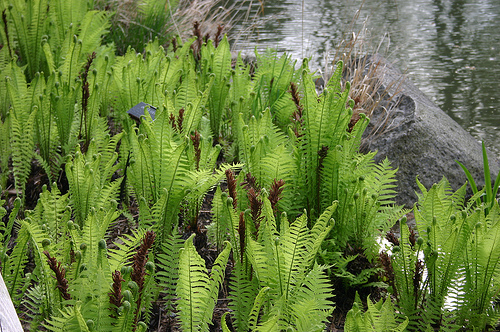 Grows well along ponds and streams and produces rich green fronds. 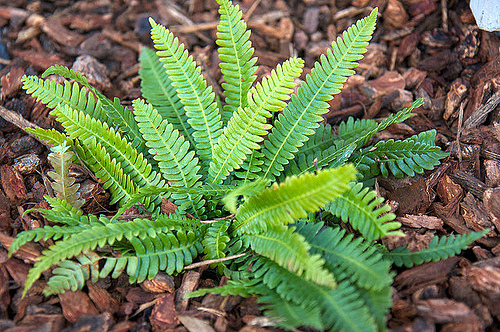 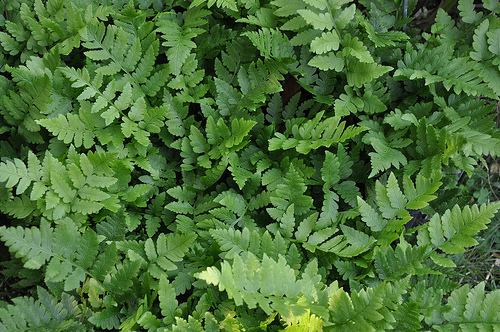 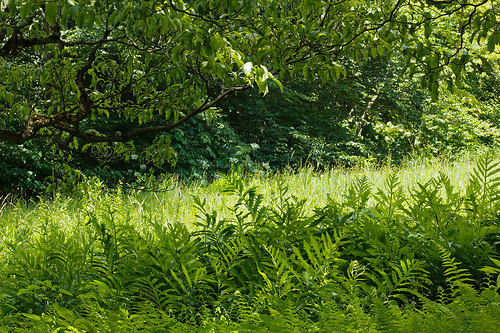 This lovely fern is useful for growing in marshy areas as a beautiful ground cover. 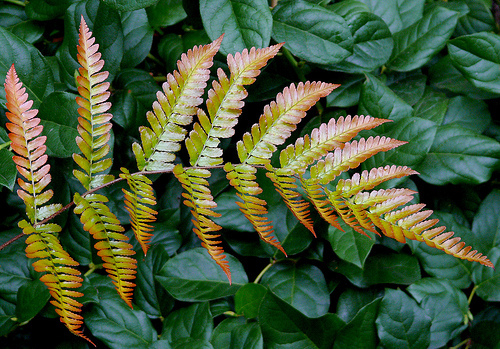 Wonderful garden suggestions…Great photos, excellent information.